Well... I believe I "started" this thread on the old site, so thought I'd hop over and get it going here. Good morning all, hope everyone is well. Sorry Bear (and Mods) that all this stuff happening. So much going on in the world today, and someone spends there time hacking a stamp club. Well it's a stamp day for me today. received a lot of stamps in the past several days... so stamping all day today. Thanks to bear and everyone who worked tirelessly to get this new sire up. Good morning jasc1 and we are super glad to see you here!!! thank you fer staying with us and thank you for starting this great thread up!! Morning, glad to see everyone here. Hello Everyone. 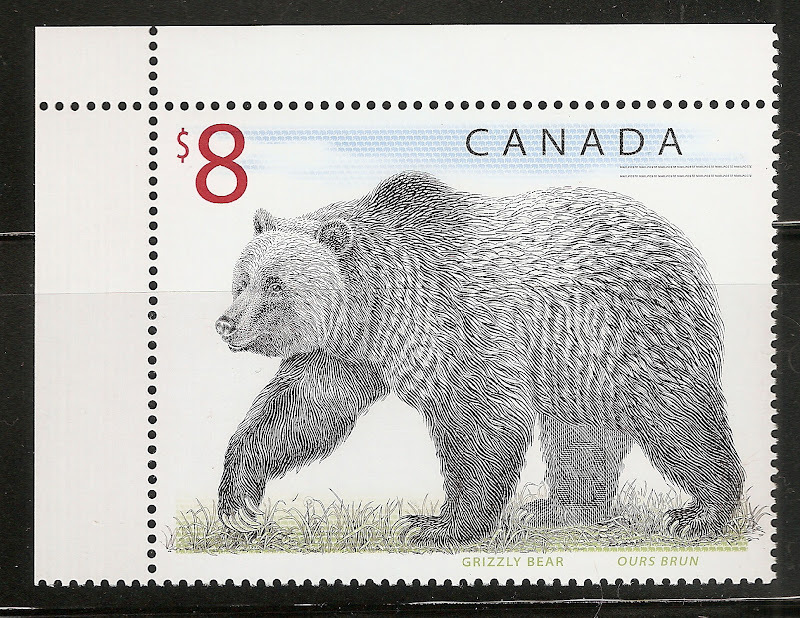 I know I would like to kick the person who hurt the "good old stampbear"
I'm pleased to see that this thread is back again. Thanks for creating it again Jasc1. rainy day here and of course i am at work but we are making FAAAAAAAAAR more progress than i anticipated here... now to just get some more stampy content posted and we will be good to go! Good Morning Bear and everyone here at the SB den. Well it is not longer morning but sort of is for me. Still working through my first cup of coffee. Morning all and it is still relatively early in central Canada. On my second cup of coffee and enjoying the new Stamp Bears site. Have a great day at work.Please join us tonight. Well coffee is brewing... just need to wait for it. Got all my threads over yesterday that I wanted. Now to put the steaks into the marinade that I prepped last night and then.... just relax.